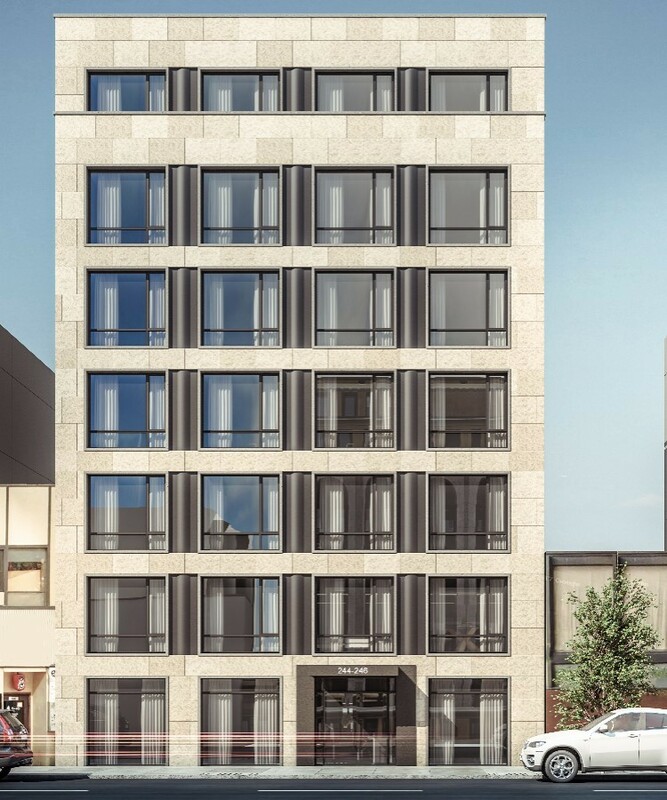 Situated in Prime Midtown East, this project is located in one of Manhattan’s best neighborhoods. The project will be an approx. 26,000sf luxury residential condominium development.